Help the Color Guardians bring color back to their world. 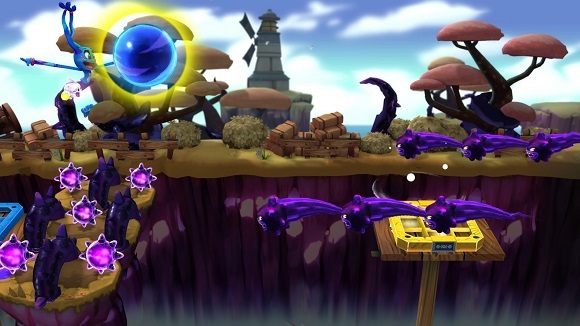 Guide Rod, Lia and Grock through 70+ levels of fast-paced action and defeat the evil color thief Krogma. The core mechanics are easy to understand, but build up quickly — and start challenging the limits of your skill. • Loads of content! 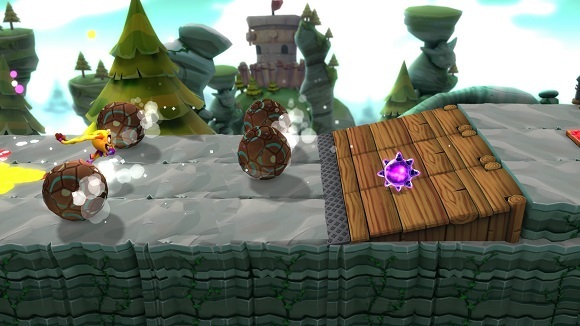 Play more than 70 levels of fast paced and cleverly designed hard to master challenges. • 5 Different worlds to explore! Each world introduces new challenges and exciting new mechanics. 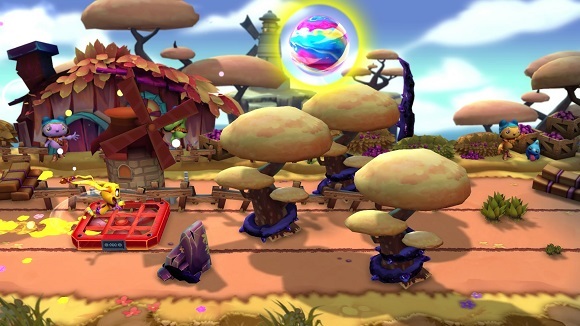 • Play as Rod, Lia and Grock and discover the world of Terracolour! 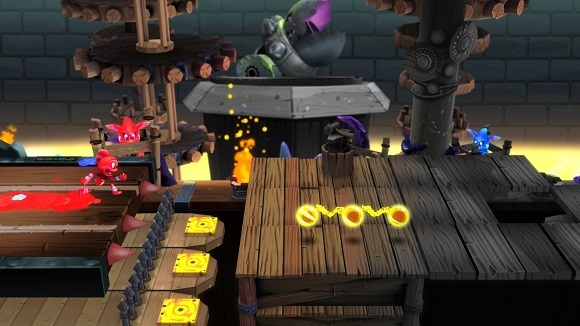 • Hidden unlockables including music, concept art, renders and 3D models. • Compare your score with your friends through leaderboards. • Unlock a crazy bunch of achievements! • Clever, challenging design that will keep you busy for hours. 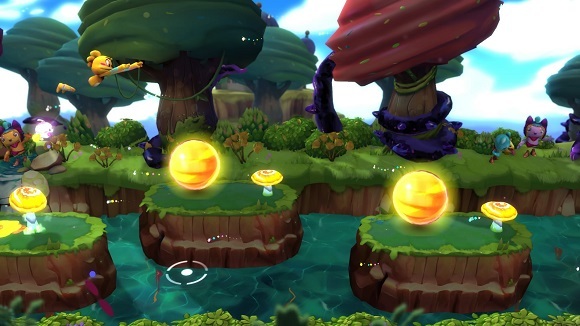 • Each level is uniquely designed to keep up the challenge! 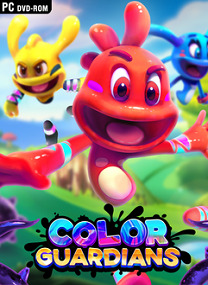 • Fun and fast color-matching gameplay while avoiding obstacles and collecting items. This game will surely test your skills! • Vivid, eye-catching visual design across several different worlds. • Leaderboards to compete with friends, and plenty of unlockables to fight for! • 60 challenges to unlock extras: concept art, music, and more. Admin? can i talk to you? email me please.. i want to clear something..
Min , maaf ane ijin request disini…..ane nge-request Game Red Dead Redemption pc….Thanxs min..
bukannya gak ada ya RDR buat PC ? ?